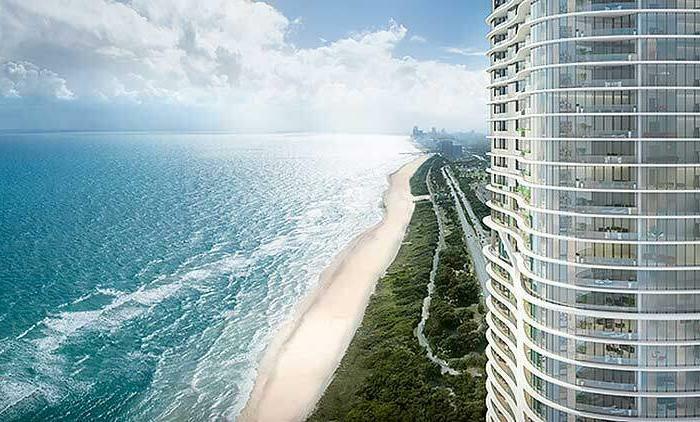 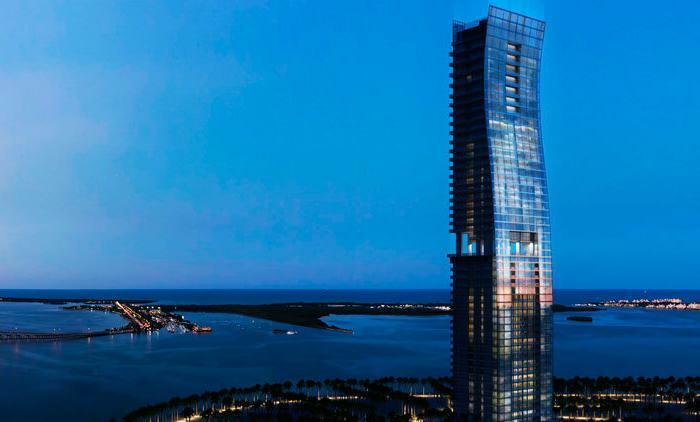 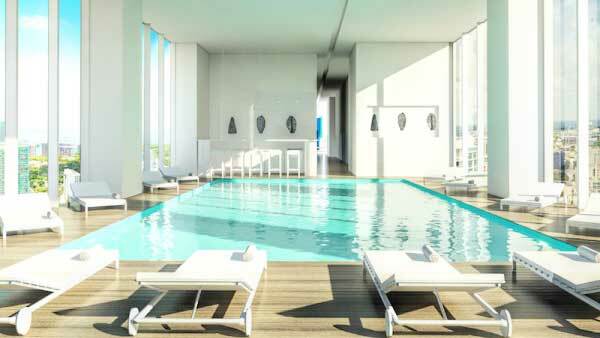 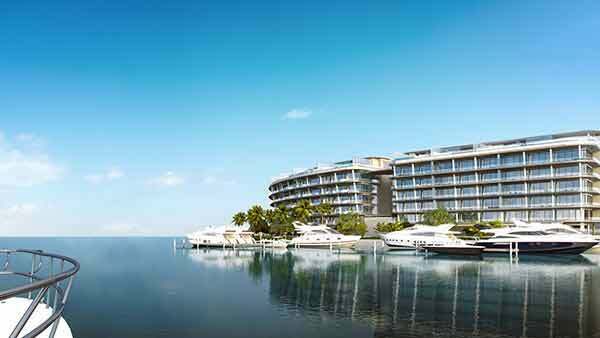 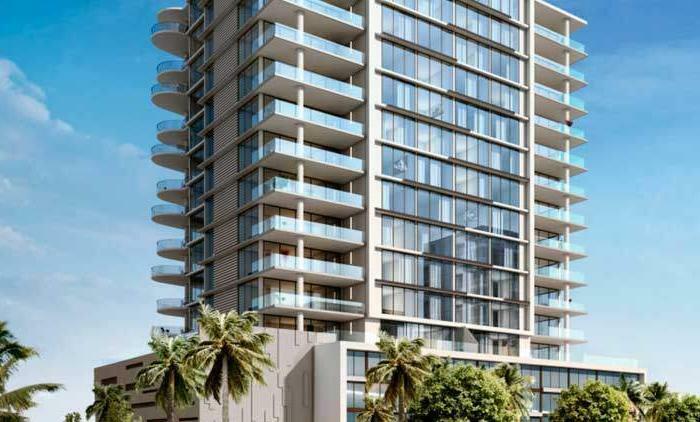 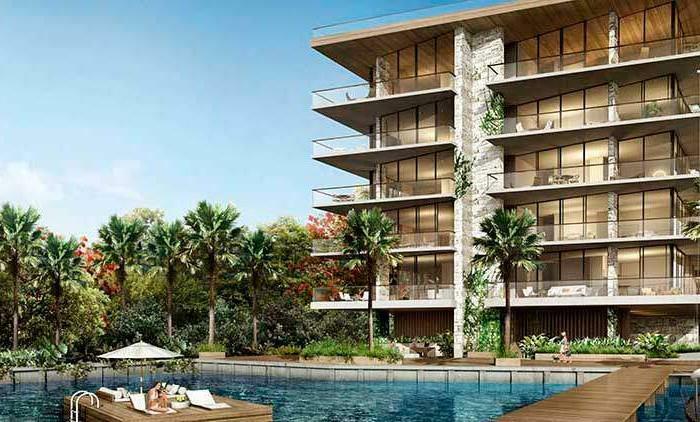 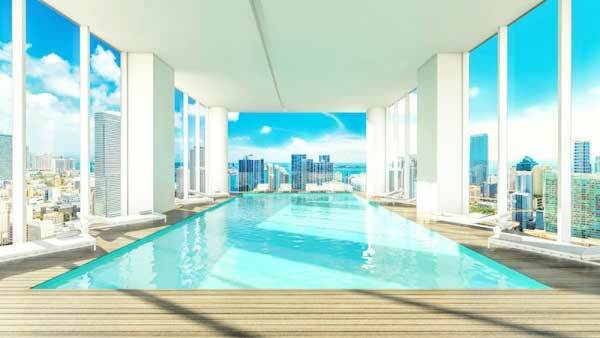 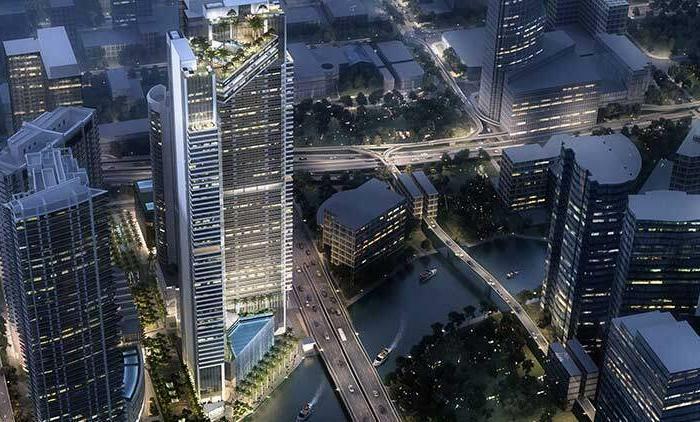 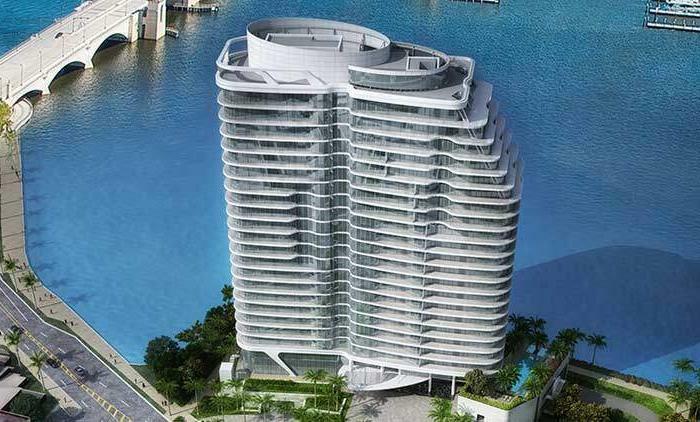 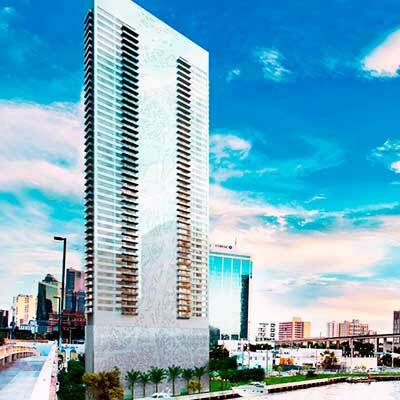 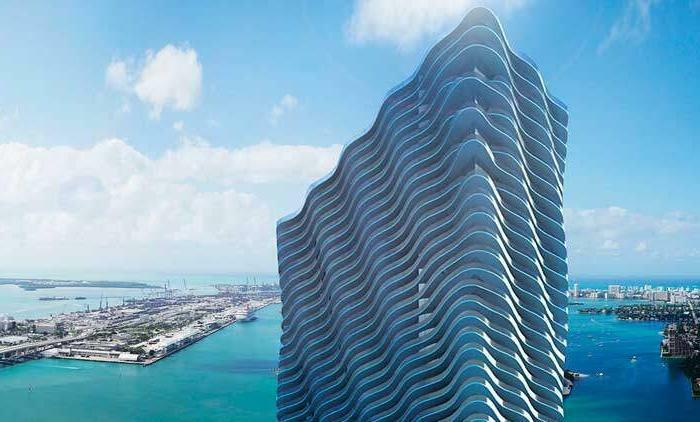 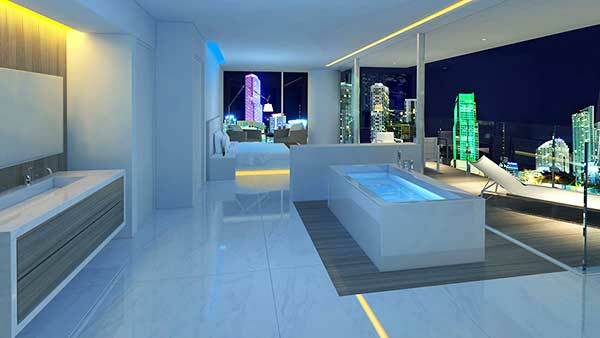 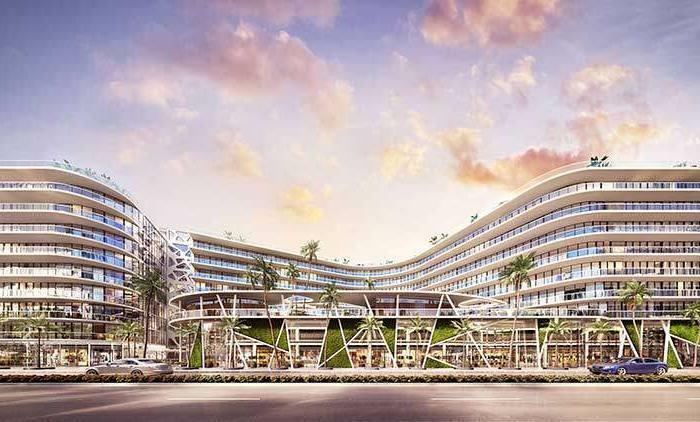 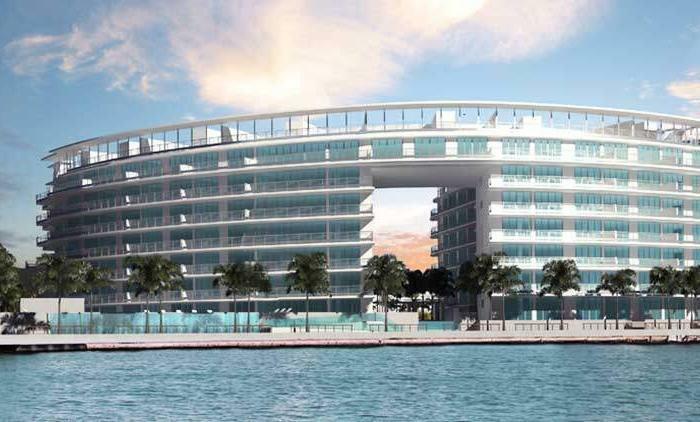 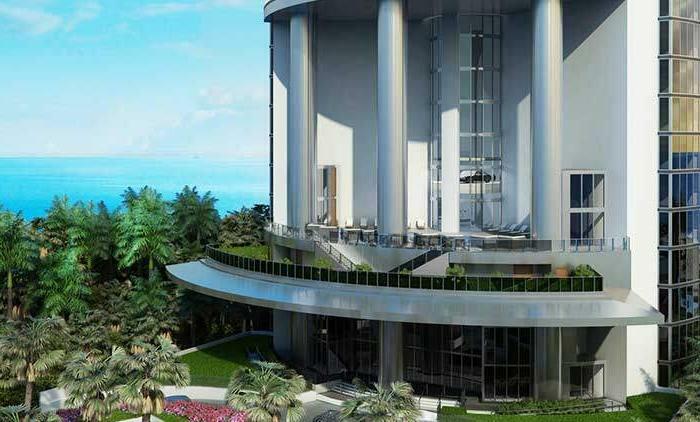 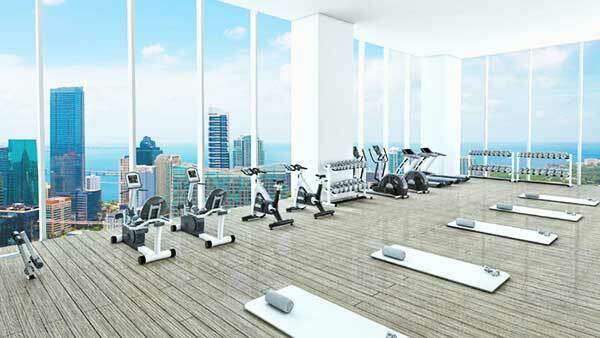 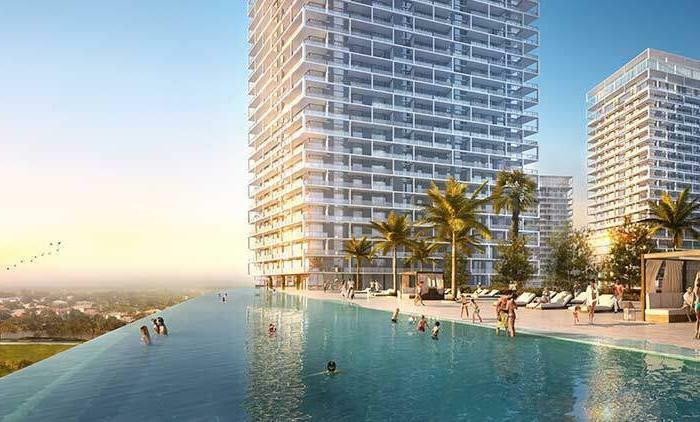 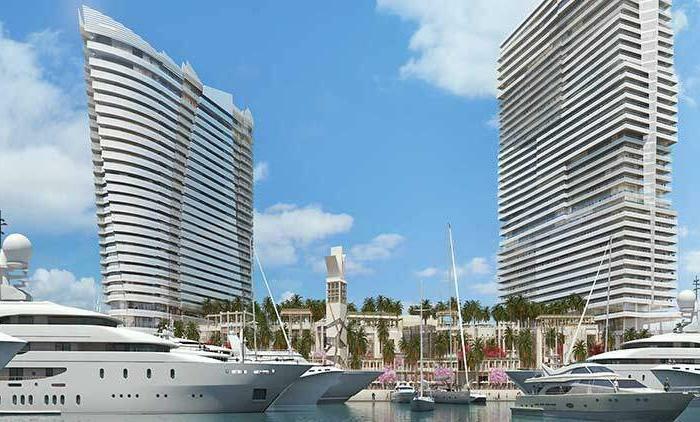 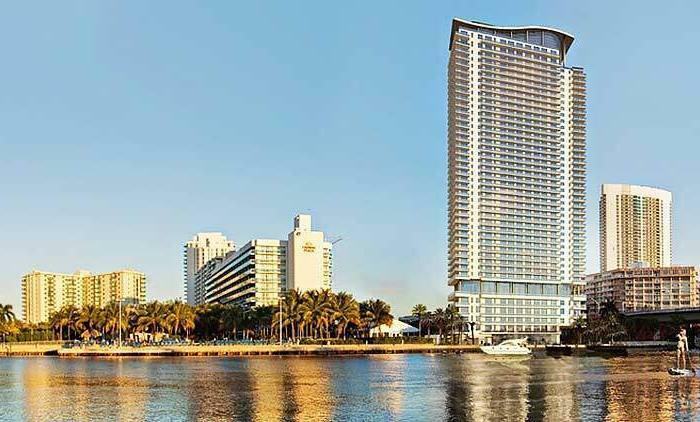 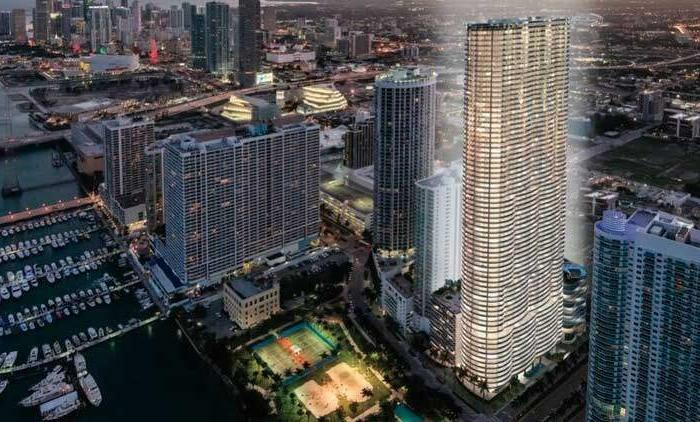 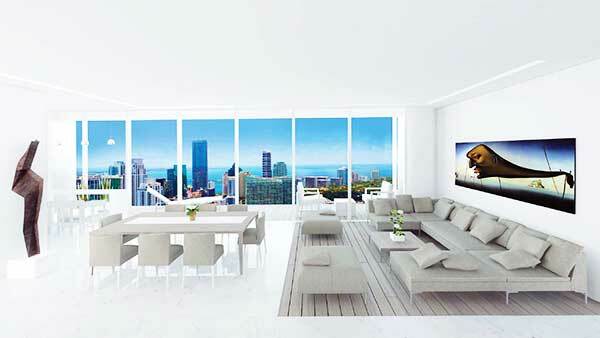 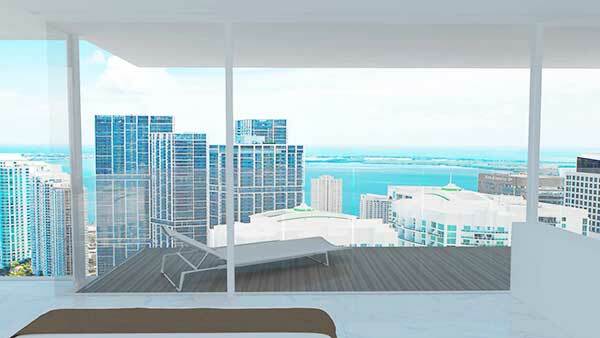 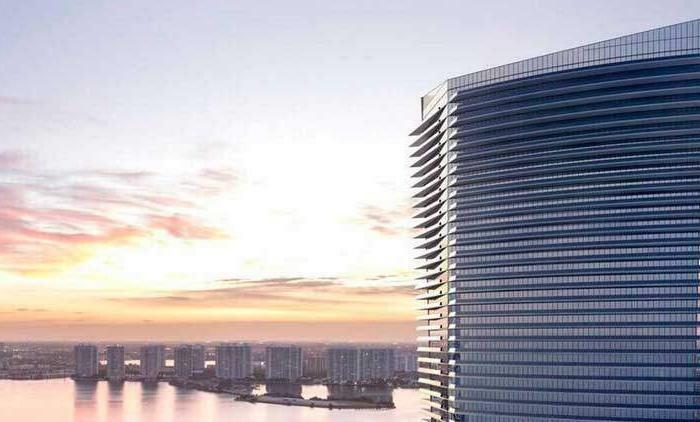 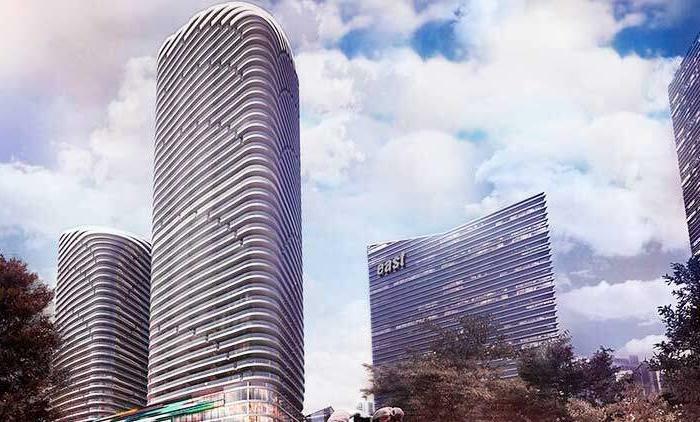 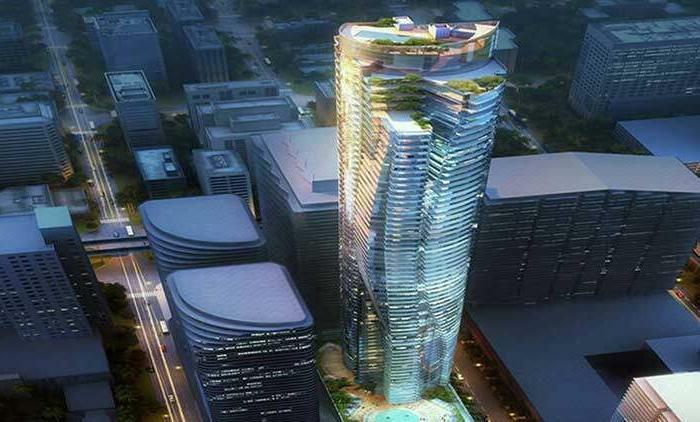 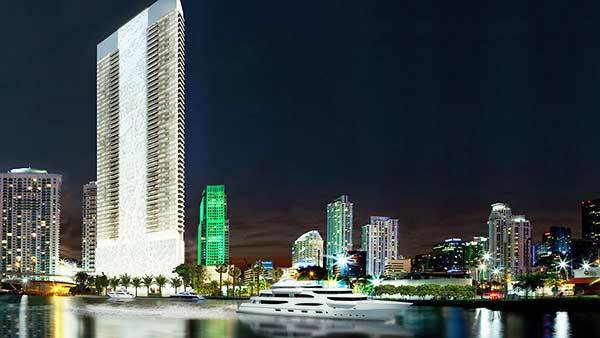 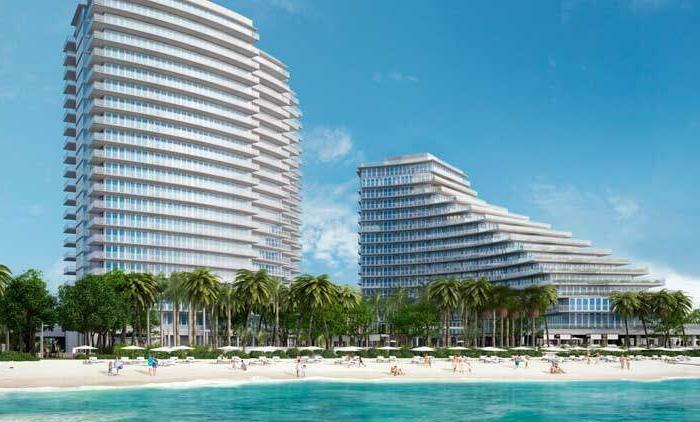 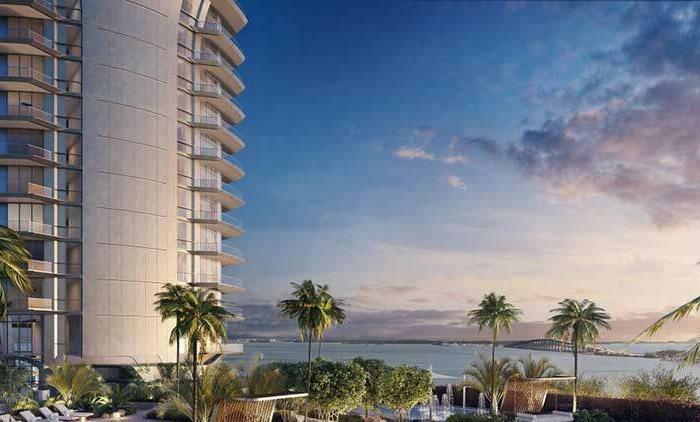 The Edge on Brickell condo development is located at 55 South West Miami Avenue Road in Brickell on the Miami River. 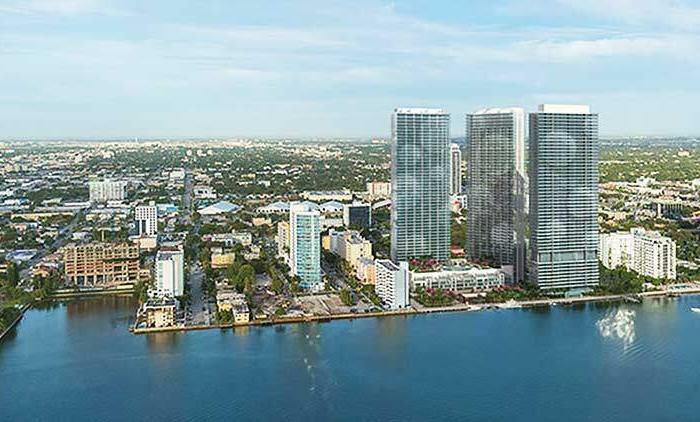 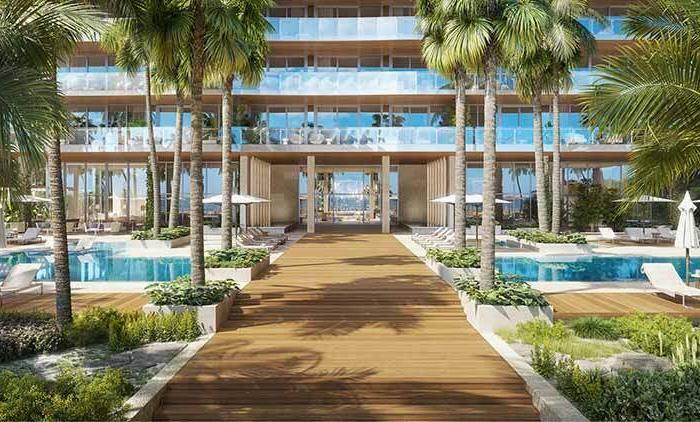 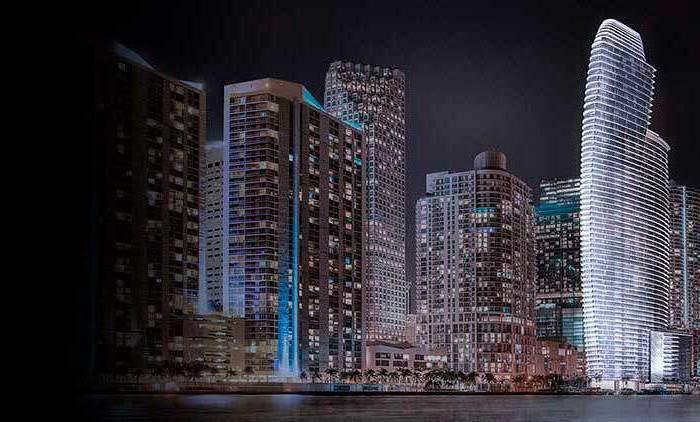 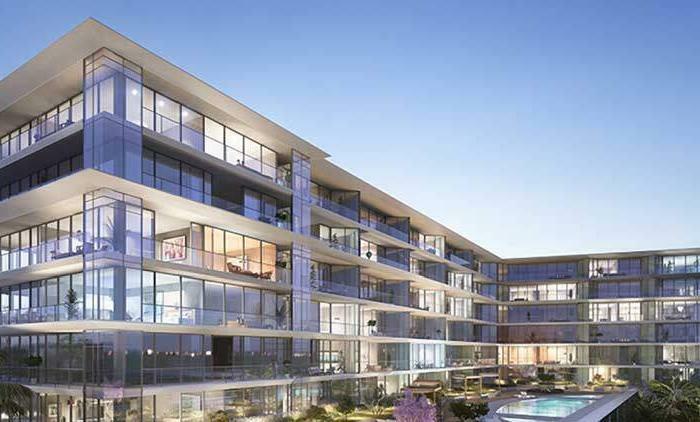 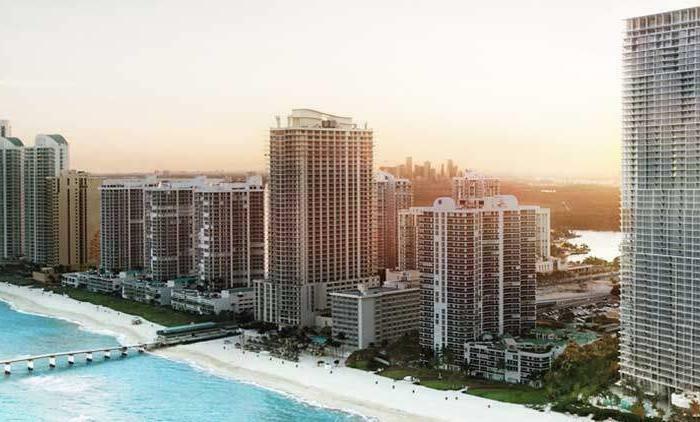 The Edge on Brickell is an exceptional, boutique condo building consisting of 130 condo residences complimented with beautiful views of the Miami River, the Miami skyline and Biscayne Bay. 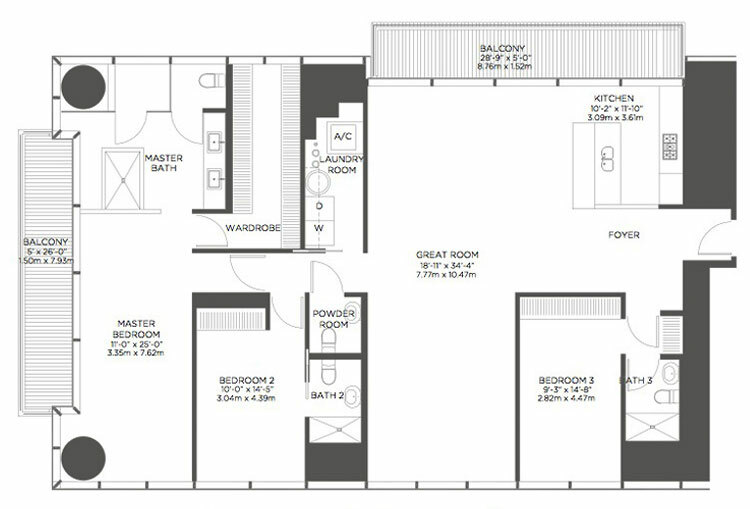 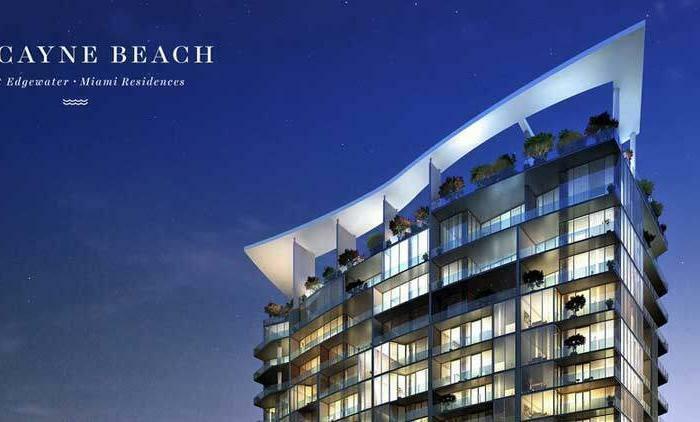 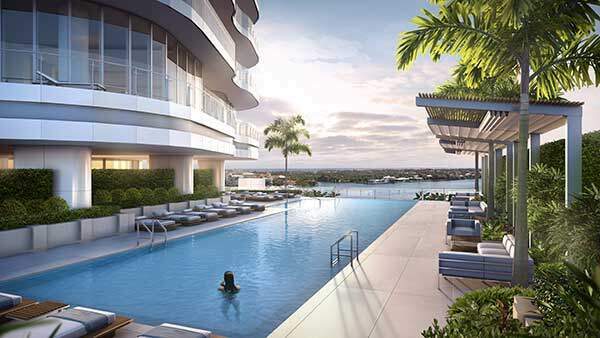 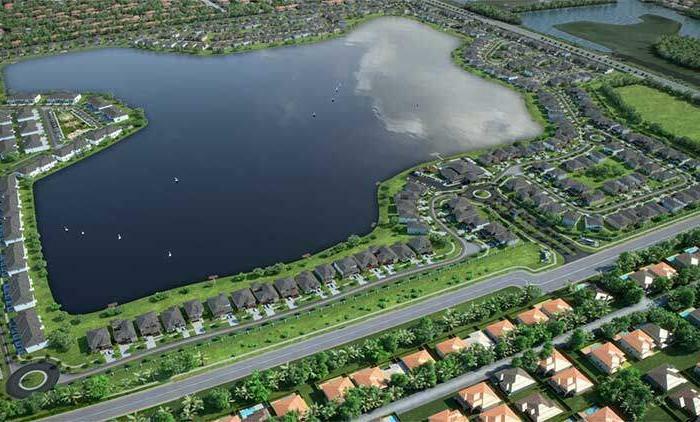 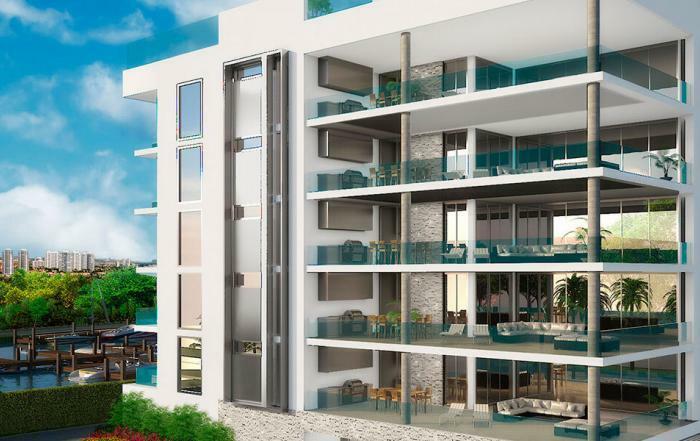 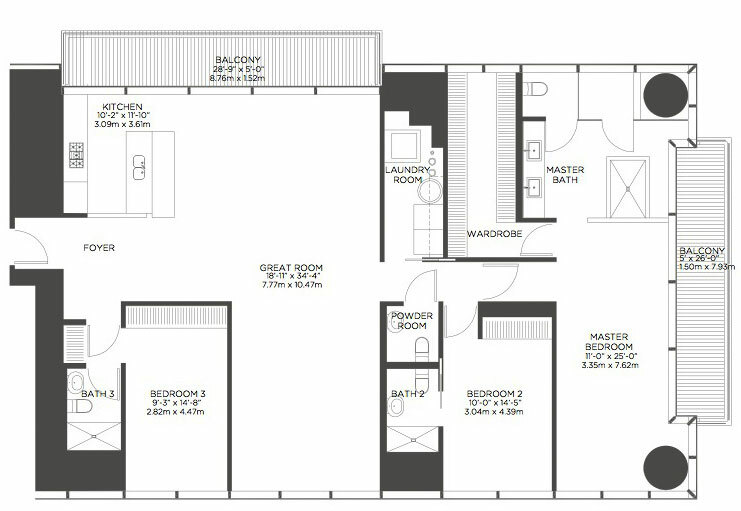 These luxury, contemporary residences boast spacious, open-designed layouts and private terraces with stunning views. 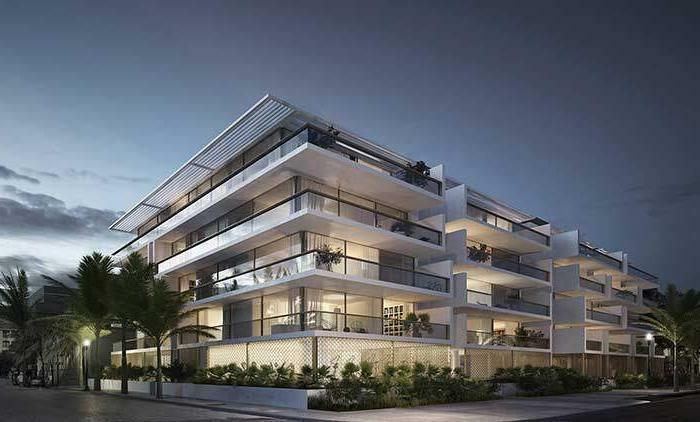 Residences have LEED silver rating.